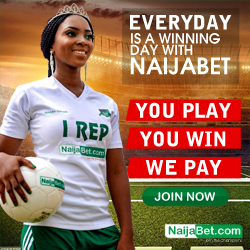 Bet9ja Super9ja : Bet For Free And Get A Chance To Win Jackpot Price Of 100,000,000 . 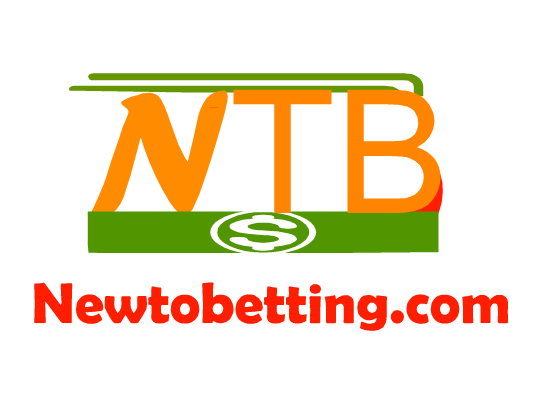 Guess you must have seen the new games that has been added to bet9ja sports betting website called Super9ja.well, bet9ja super9ja is one of their jackpot bet bonus game which allows their customers to make selection of 10 games and predict their correct score to be among the lucky winners to go home with their jackpot price of 100,000,000 . Wow, you may say this is huge cash price. Yes its huge. 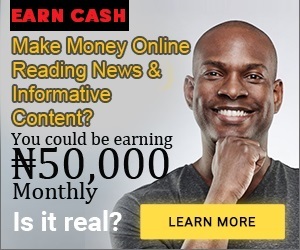 So if you think you are good when it comes to predicting the correct score of a game, then you are going to be among the lucky punters that may win the jackpot cash. When i said punters are given the chance to predict the correct score of a match, it does not really mean it must be exact score. 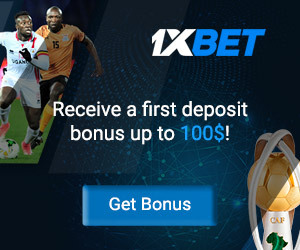 You can predict which team would win or if you think you can actually predict the exact scores the game would end it, you can equally select such bet too from super9ja free weekly promotional bonus bet offers. Super9ja is a free bet offer from bet9ja which allows their customer to predict the score of a game which is listed weekly. The games are 10 in numbers and you have to predict all right to win the jackpot. Although, they have other criteria for winners too which does not involve predicting all the 10 games right. Super9ja is a free-to-enter promotion with a weekly jackpot prize of 100,000,000 Naira. 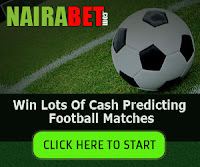 The game consists in predicting the scores of the 10 matches selected by Bet9ja.com every week. To take part and have a chance to win the jackpot or any of the weekly prizes, you must register your details at Bet9ja.com, login and submit your entry before the Competition closes (Start of the first game). When submitting your entry, you will also be asked to enter the Total Goals scored in the 10 selected matches. Total Goals will be used ONLY to determine winners in case of a tie. You are allowed one entry per week. You must enter at least one match result. You can change your predictions on the website as many times as you like, up until the Competition closes. To play Super9ja, simply click on Play Super9ja, log in and enter the scores for the 10 matches offered. Once you are happy with your selection, click on Submit your entry. You must enter at least one match result. Your predictions will be saved and clearly shown on the page. Should you wish to change any of your predictions before the Competition closes (start of the first match), you can do so by simply clicking on Edit Predictions and re-submitting your entry once you have made the amendments you want. Points are awarded as follows: 10 points per correct score (prediction of the exact score of a match, ex. Chelsea v Arsenal 1-0); 1 point per correct result (prediction of the result of a match, ex. Chelsea to win against Arsenal). A maximum of 10 points can be awarded per match. Weekly results are shown in the Leader board section of the website. See all consolation prizes. In the event of two or more players having the same number of points, tie-breaker criteria apply (See terms and conditions for details). 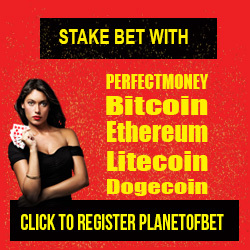 Note: Players who win the Jackpot or any Mini Jackpot prizes are ranked in the weekly Leader board; therefore the number of consolation prizes for the relevant week will be reduced accordingly. E.g. If the Jackpot and the Mini Jackpot for predicting 8 correct scores are awarded, the number of consolation prizes on the relevant week will be reduced to 18 (starting from the 3rd classified downwards). Every week Bet9ja pays a Jackpot worth 100,000,000 Naira to whoever predicts all 10 correct scores. Mini Jackpot prizes are also awarded to whoever predicts 9 correct scores (20,000,000 Naira), 8 correct scores (1,000,000 Naira). If two or more players qualify for the Jackpot or a Mini Jackpot, the prizes will be split equally amongst those players. In addition, Bet9ja offers 20 weekly consolation prizes for a total of 265,000 Naira to the players who scored the highest number of Super9ja points during the week. You can view the results and live-time scores by clicking on Results on Super9ja homepage. To see the weekly leader board, click on Leader-board. 2 Responses to "Bet9ja Super9ja : Bet For Free And Get A Chance To Win Jackpot Price Of 100,000,000 "
there is no two ways about it. you have to learn how to forecast games before placing bets.